Having a size of 36 sq. 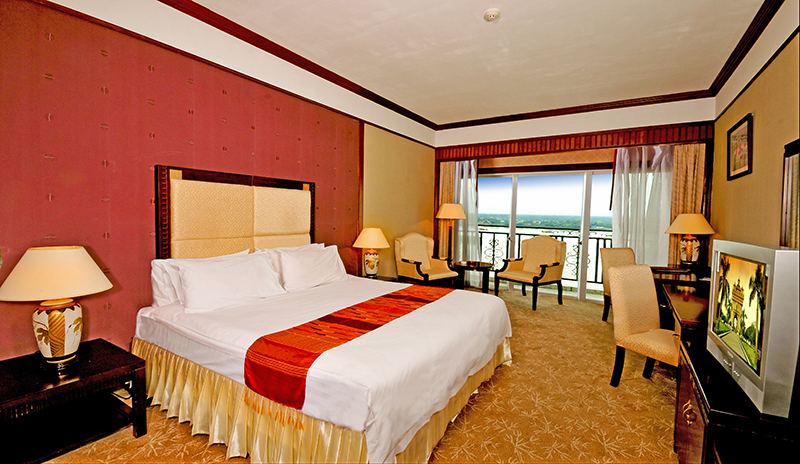 meters, each Superior room boasts a private and personal balcony over-looking the majestic Mekong River and sunset. Each room is equipped with a deep long bath complete with luxurious amenities, individually controlled centralized air-conditioning, IDD Calls with bathroom extensions and in-room electronic safe.